What Should We Do to Ensure The Safety of Amusement Equipment? 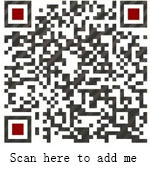 Home News Jinshan Blog What Should We Do to Ensure The Safety of Amusement Equipment? 1. Do a good job for safety inspection before operating amusement equipment. 2. Confirm normal operation after no-load operation for more than twice, then the amusement ride can be started. 3. 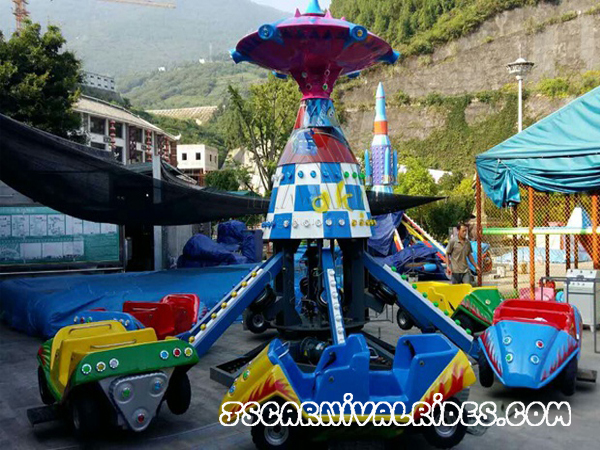 Press bell before turn on the amusement equipment, ensure that all the passenger sit down well and meet safe requirement, then turn it on. 4. The operation staff should not leave their post when the amusement equipment is working, he should always pay attention to observe passengers and equipment at any moment, in case of emergency, it is necessary to turn off amusement equipment in time and take corresponding measures. 5. The power should be cut off at the end of business, then do safe inspection of amusement equipment. Next： How to Choose Good Amusement Equipment Manufacturer ?